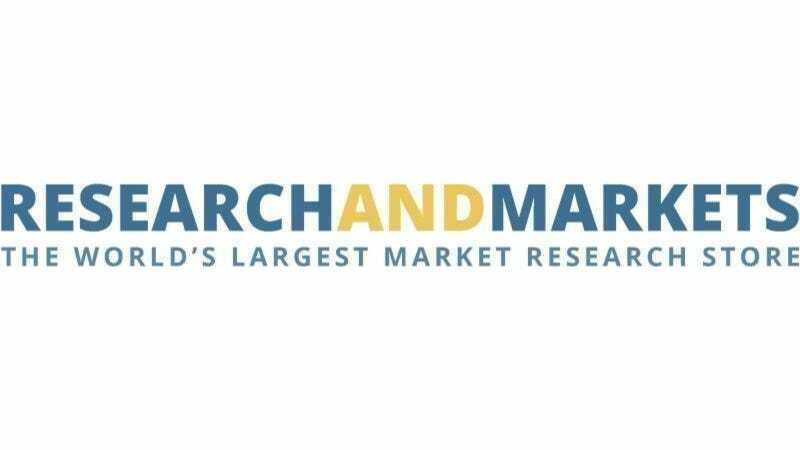 Research and Markets (researchandmarkets.com/research/cdzjsj/global) has announced the addition of the "Global Turbocharger Market by Vehicle Types (Passenger & Commercial), Fuel Types (Diesel & Gasoline) & Geography - Global Trends & Forecasts to 2017" report to their offering. Automotive turbochargers are forced induction systems which compress air entering into the engine by utilizing the heat energy of exhaust gases. These devices introduce greater volumes of air into the engine cylinder thus making available more air-fuel mixture in each cylinder during power stroke of an engine; which in-turn boosts its performance. A turbocharged engine offers many advantages such as increased power output, improved power to weight ratio and vehicle efficiency, and also helps in engine downsizing. Turbochargers can also be classified based on fuel types as gasoline and diesel turbocharger which are used for passenger cars and commercial vehicles. The report estimates the market size of gasoline and diesel turbocharger industry for passenger cars and commercial vehicles. The report provides a comprehensive review of market drivers, restraints, opportunities, challenges, and key issues in the market. The market is further segmented and forecasted for major regions, such as North America, Europe, Asia-Pacific, and Rest of the World (ROW). Major countries with the market volume and revenue are covered for each of the region. The top players of the industry are profiled in detail with their recent developments and other strategic industry activities.